Mankind's greatest adventure is remembered for the digital age. The DVD format changed the way we look at movies and especially TV series, with massive complete-season sets. 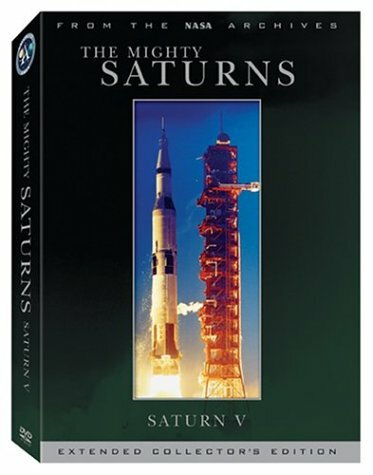 That concept is spectacularly taken one step further with Spacecraft Films' definitive collections of the Gemini and Apollo space missions, stuffing in nearly every scrap of TV transmissions and on-board footage. The three- to six-disc sets use the full functions of the DVD format; see a liftoff in six different angles (some remixed with 5.1 sound) or listen to a mixture of air-to-ground communications, official NASA narration, or post-flight debriefings, most often carefully synched to the exact moment of footage seen. Like any good research paper, every bit of footage may not be interesting, but taken as a chronicle of history, it's irreplaceable.